Adapted from the bestselling adult novel, "The Christmas Sweater: A Picture Book" is the story of a young boy who finds the true meaning of Christmas in the most unlikely of places. Eddie wants a bicycle for Christmas, but his mother knits him a homemade sweater instead. 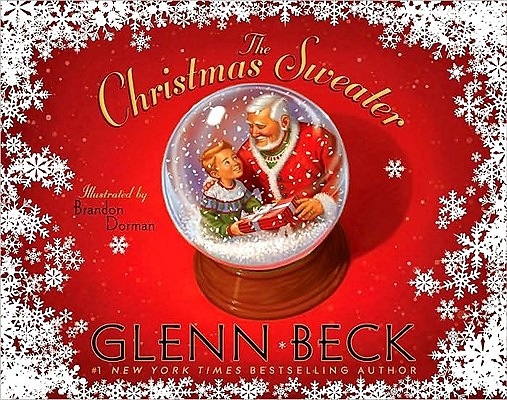 His disappointment is obvious, but a magical journey with his whimsical grandfather makes Eddie realize that the sweater is far more than it seems. He ultimately learns that the greatest gift of all is one that is given with love..